June | 2012 | NICE! 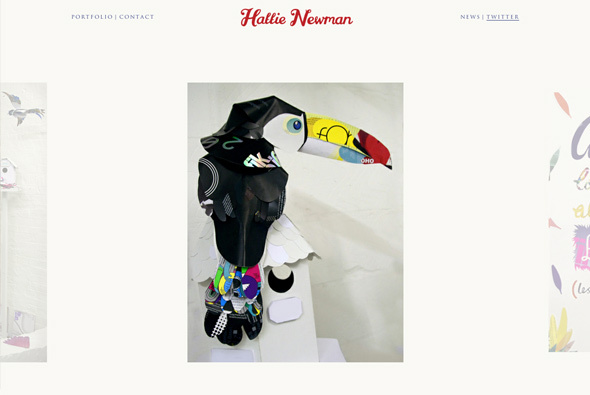 Hattie Newman is a set designer and image maker based in London. 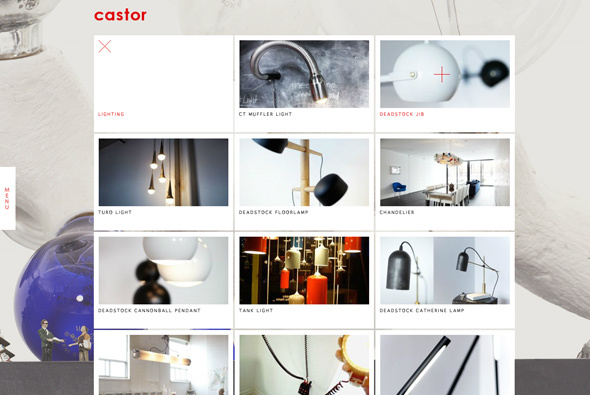 This site showcases her work in a wonderfully simple way, click on a project – the top slides down to reveal the image set, smooth quick transitions and a joy to use. 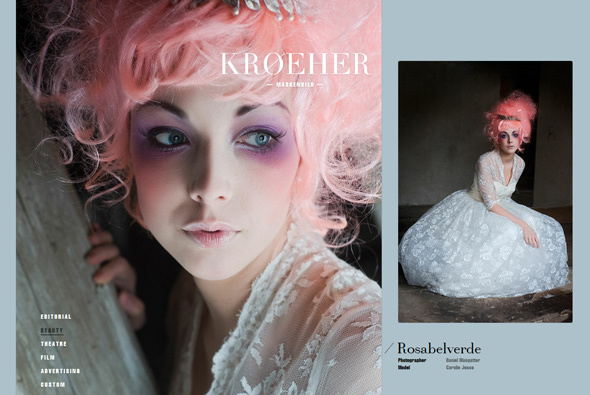 Minimal design and layout, letting the colourful work do the talking. 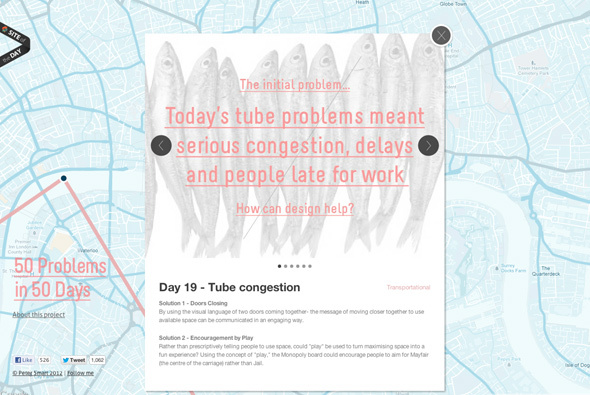 Website showing Peter Smart’s trip through Europe solving design problems from tube congestion, pick pocketing, graffiti as he went – nice idea. 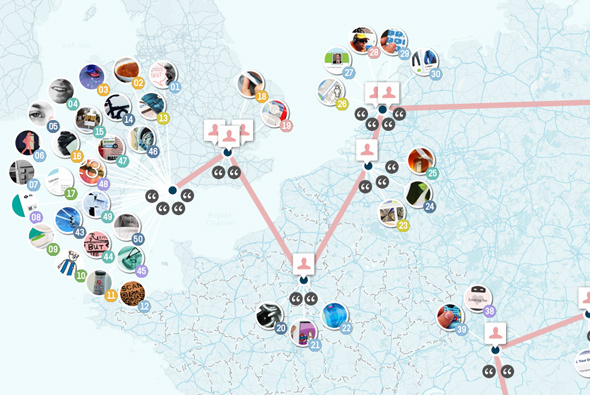 Interesting map based interface, clean simple interface, some nice ideas in there too. 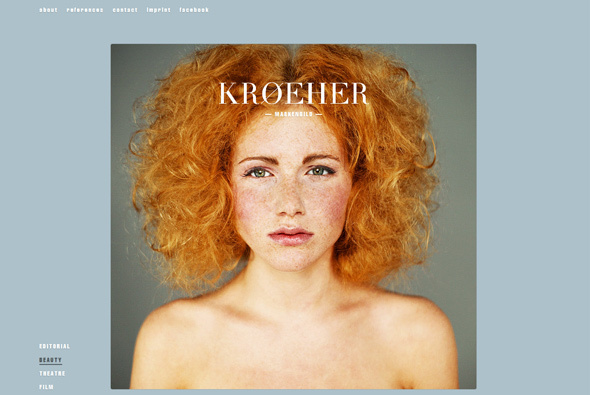 Site for high European street label ‘ONLY’. 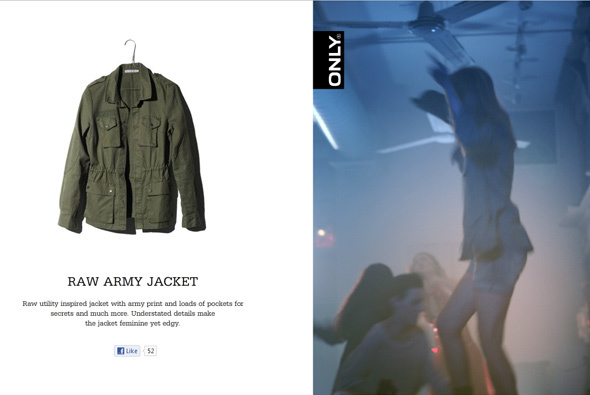 Essentially quite a long video catalogue featuring clothes from the label, when you click the video stops and hotspots appear – when you click on of these the item is highlighted. Simple, but the transitions and small details such as nice transitions and animations just life it all a little. Nicely made and a slick experience. 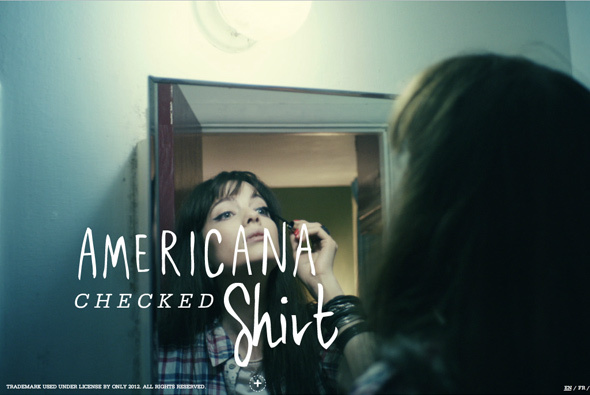 Created by North Kingdom & Uncle Grey. 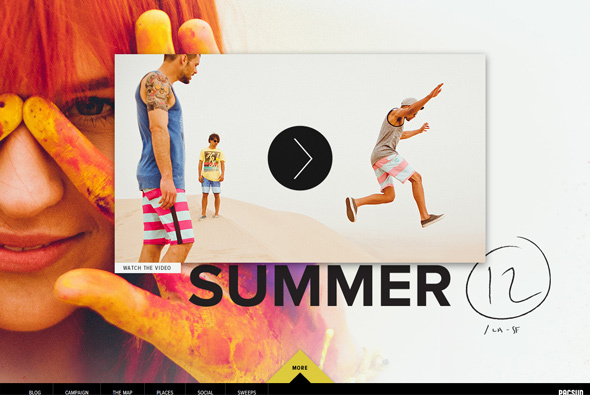 Fun, bold, and colourful site for Pacific Sunwear of California. 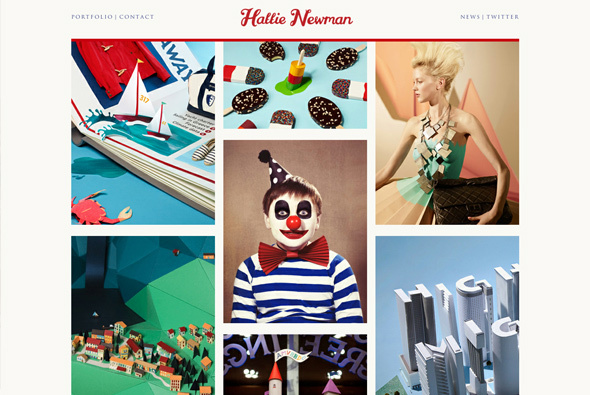 Large photography, bold colours, and parallax scrolling (this time vertically), but all combined make a very graphic presence – very simple in it’s execution but works wonderfully. Love the easing on the scroll – which makes such a difference on a site like this – makes for smooth scrolling experience. Created Markus Lange & Marcus Blättermann. 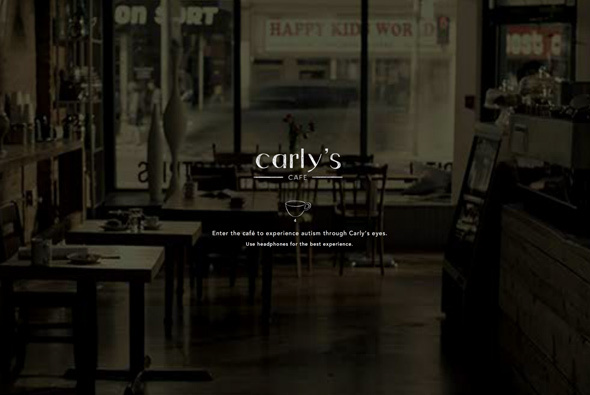 Site allowing you to experience situations through Carly’s eyes – she is autistic. It shows for example meeting someone for coffee and all the distractions she witnesses all in an interactive way – moving your mouse around changes focus. Simple, tasteful and interesting way for people to experience what it might be like to be autistic. 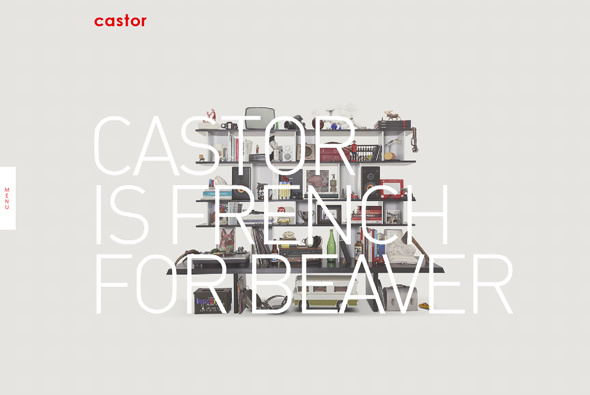 Fun site for Castor Design a Canadian design firm. 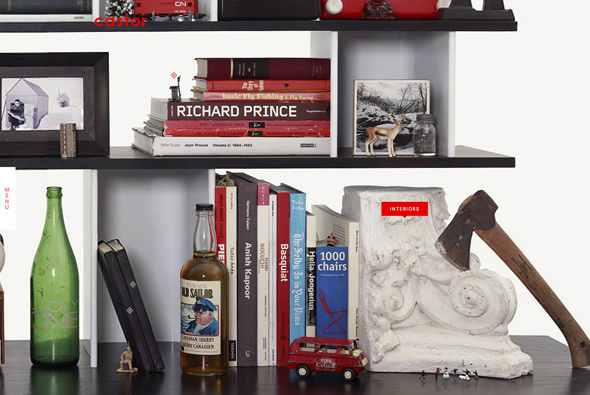 Love the high res image of shelf’s that you have to zoom in/out of – akin to Google Maps. 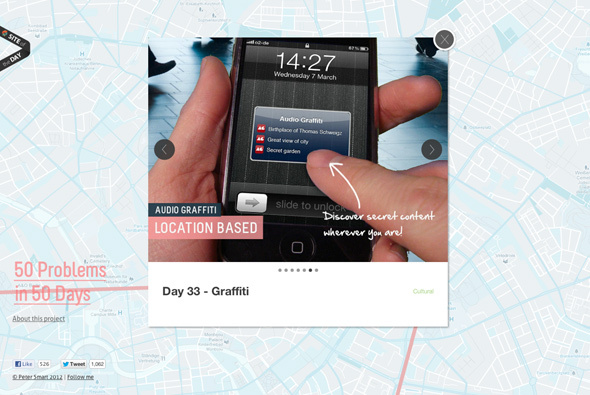 Clean crisp design and interactivity – nice little touches and animations bring an element of playfulness to the site, lots of hidden content. 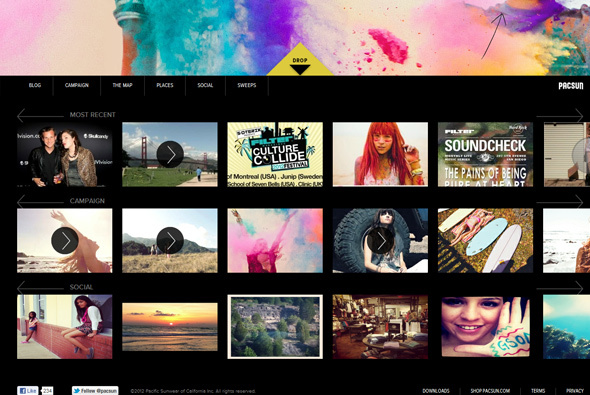 Smooth animation and transitions – all good.